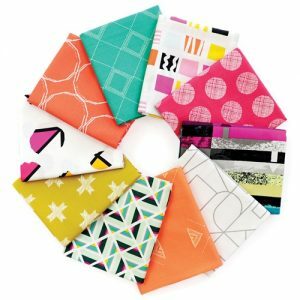 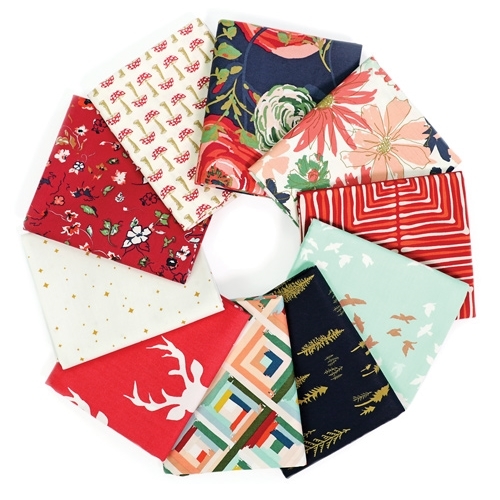 Curated fat quarter bundles help you create with the ease coordinated prints and themes. 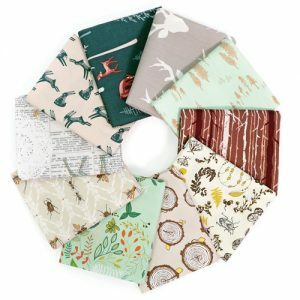 Our Autumn bundle pairs woodland flora and fauna together with contrasting navy and crimson colors. 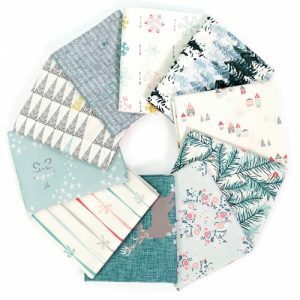 Use each fat quarter separately for small projects or coordinate multiple fat quarters for larger projects and quilting.